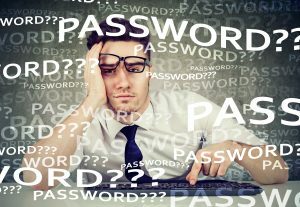 Are you up to your eyeballs in passwords that you can’t keep straight? Do you reset your passwords more often than your alarm clock? Then this blog is for you! We recently heard of a password solution that impressed us so much – we just had to share. It’s absolute magic! Feel free to switch your initial formula around. Once you know the methodology, you are good to go with any variation. If you’re tired of writing down or forgetting endless passwords, why not give this a try and start enjoying the mental freedom of remembering your formula and forgetting endless passwords!